Why would you play your games in an real room, when you could play them in a virtual one instead? 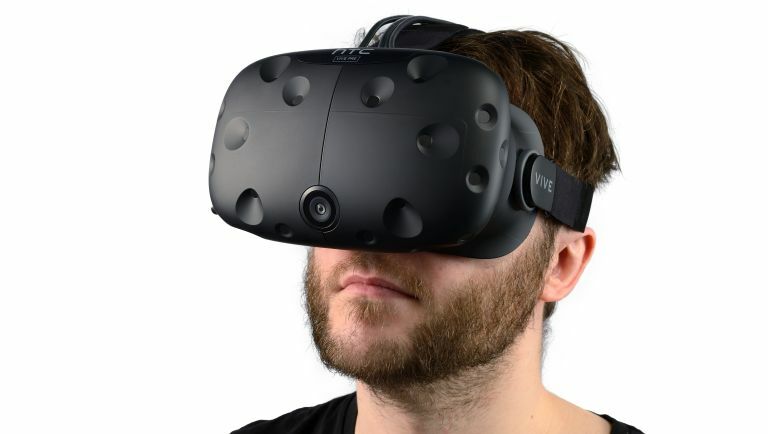 And so the week of VR madness at GDC kicks off with Valve announcing that it has created a SteamVR Theater mode for both the HTC Vive and any other compatible SteamVR headsets. The new mode, which is currently in early beta, will allow users to play any game in their Steam library in VR, with a virtual room created for them to sit in as well as a virtual, large-scale screen for them to play the games on. If you imagine playing a game on a cinema screen down at your local multiplex then you've kind of got what the experience is supposed to be like. Valve, of course, are not the first company to develop something like this, with Netflix also creating the Netflix VR app. This does exactly the same thing, allowing you to watch any film or TV show from the Netflix library in a virtual cinema room. As of right now Valve hasn't released any images of how SteamVR will look, or any information pointing toward when it will launch, however when we know more, you'll know more.